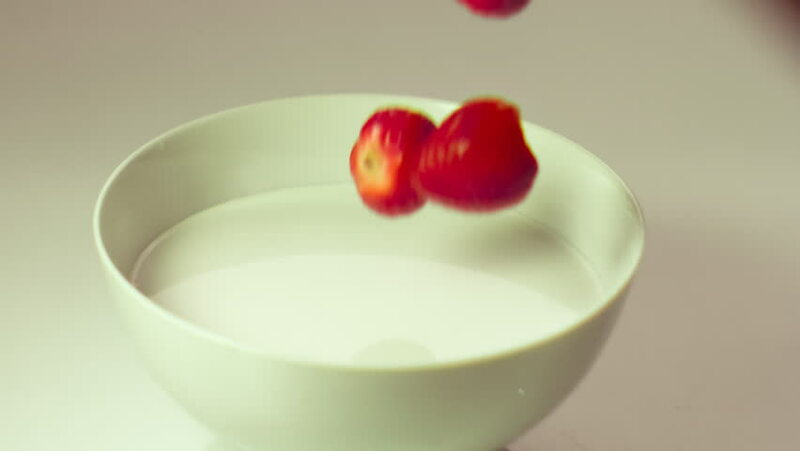 hd00:27white small bowl with berry yogurt. large ripe berries of raspberries fall from above and lie on a platter. delayed shooting. Juicy and healthy breakfast. tasty and healthy.